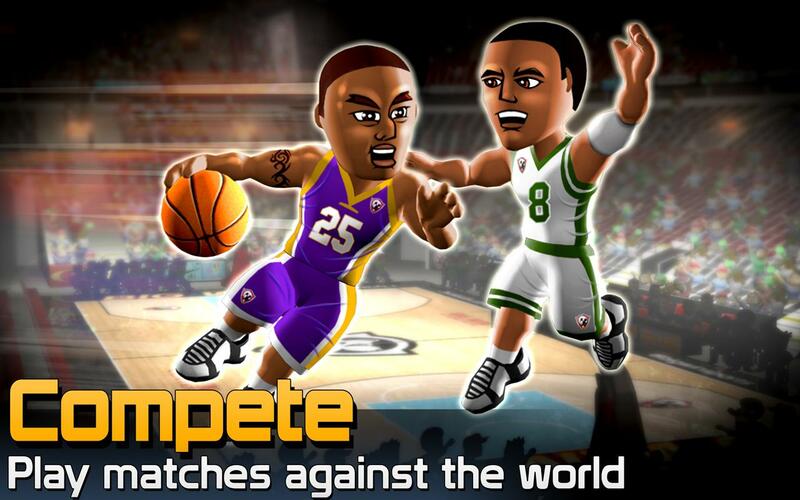 THE #1 SPORTS GAME IN US, Canada, Hong Kong, Sweden and many more. 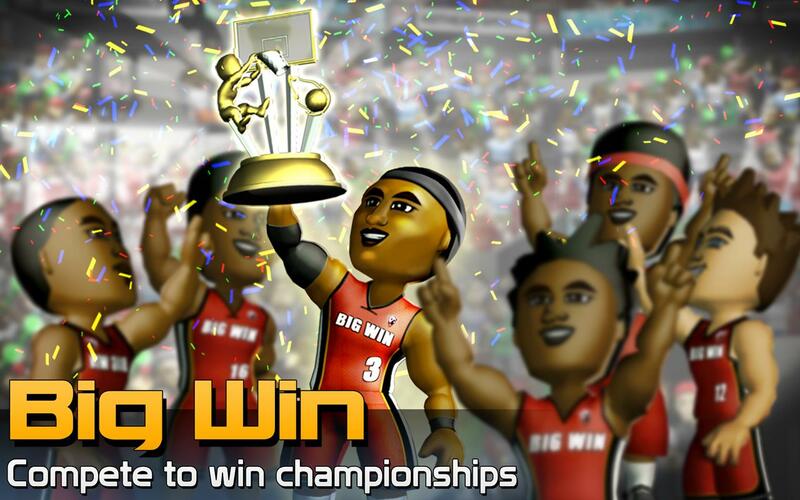 From the opening tip off to the game winning jump shot, it’s a guaranteed slam dunk in BIG WIN Basketball. This is the basketball game for everyone. Drive the lane and rattle the rim! 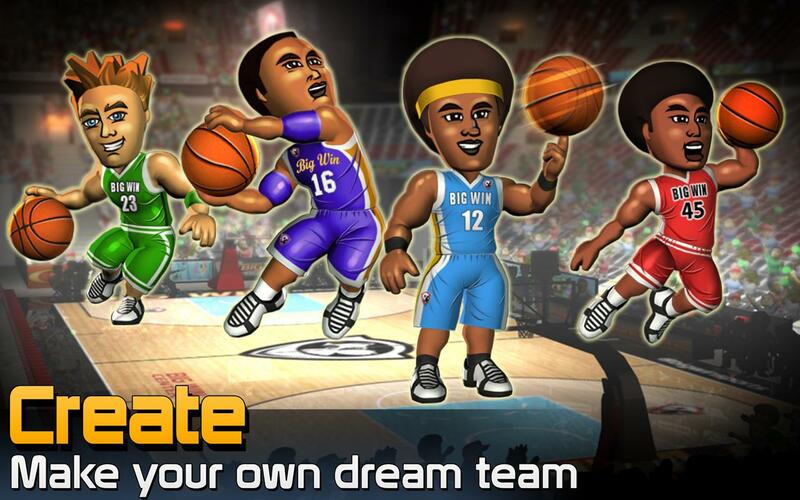 CREATE your own unique dream team, COMPETE... see more THE #1 SPORTS GAME IN US, Canada, Hong Kong, Sweden and many more.